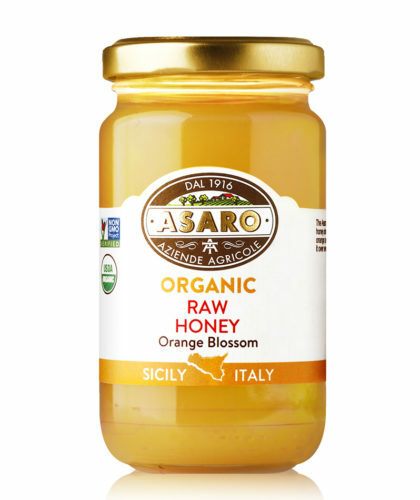 Asaro Organic Farm is located in the heart of the Valle del Belice in Sicily. 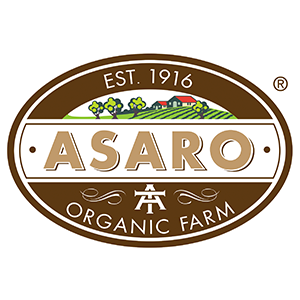 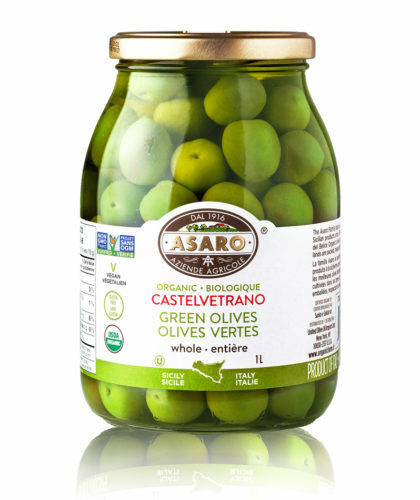 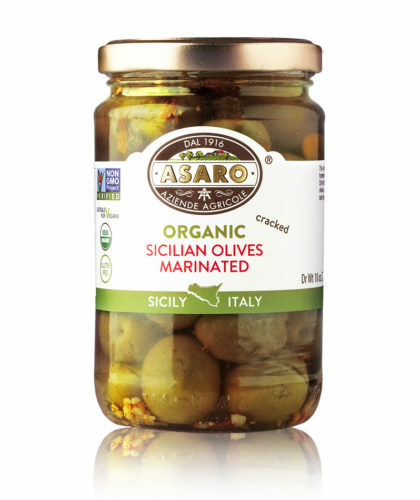 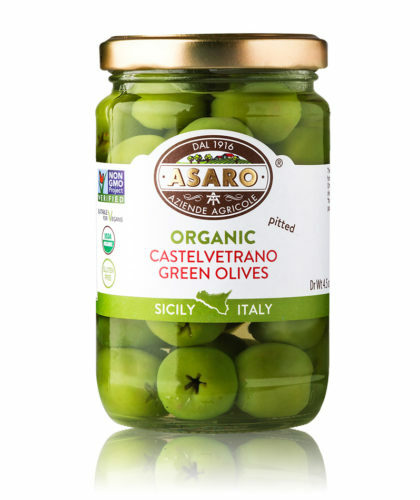 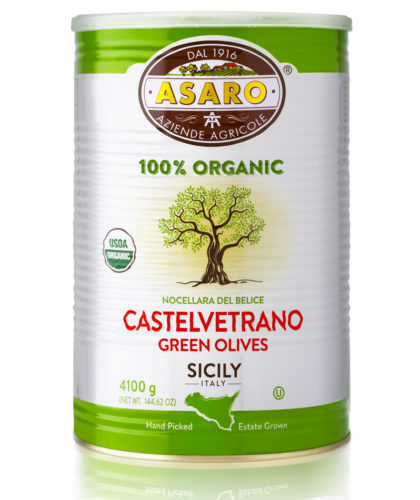 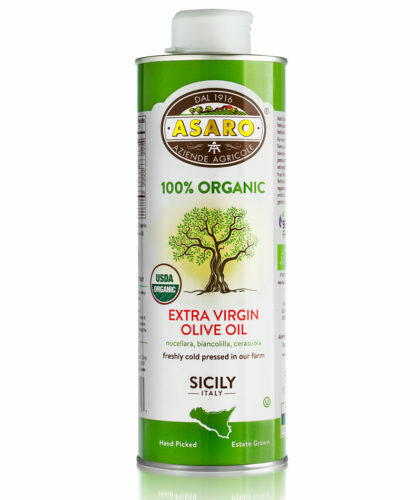 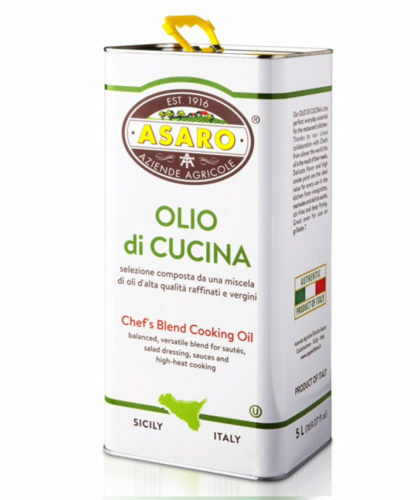 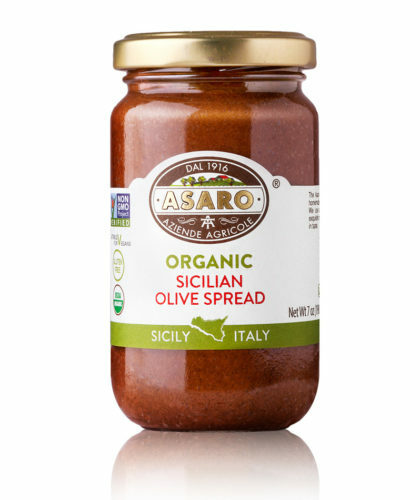 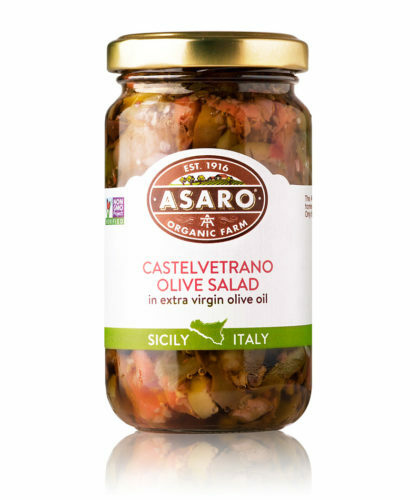 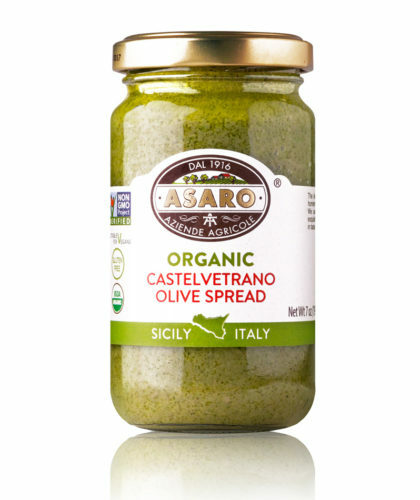 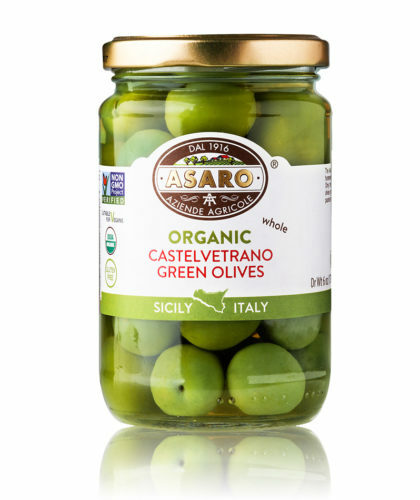 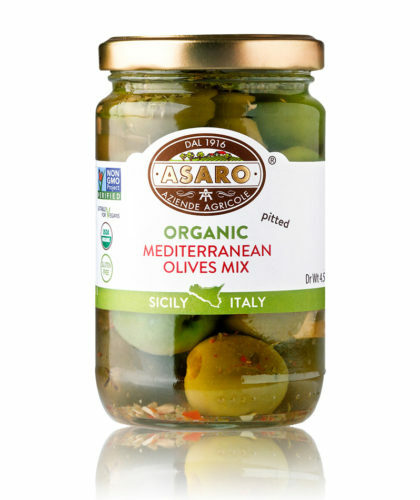 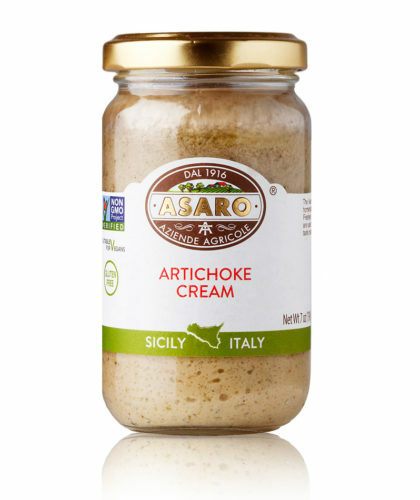 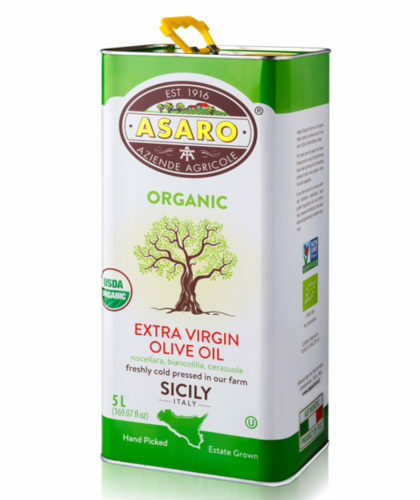 In 2005, a fourth generation Asaro decided to convert his family farm with a mission to make it organic and sustainable. 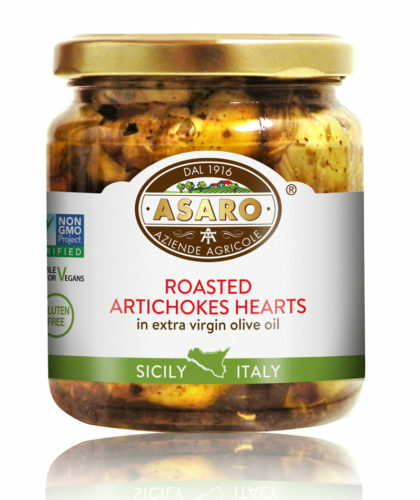 Tommaso Asaro took a 150 acres that had been in his family for nearly 100 years, and instituted methods and techniques that were modern and revolutionized Sicilian farming. 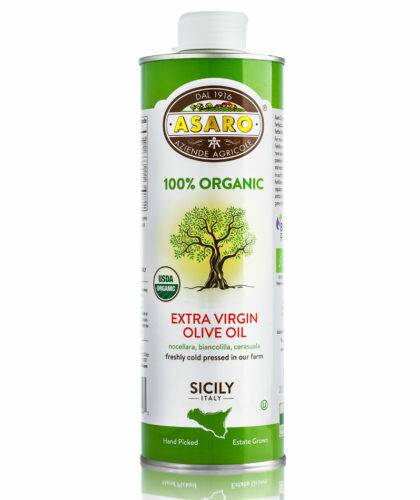 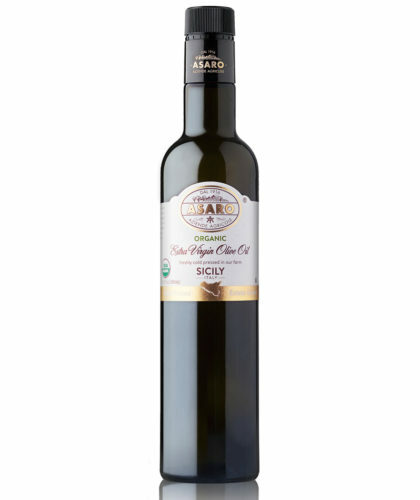 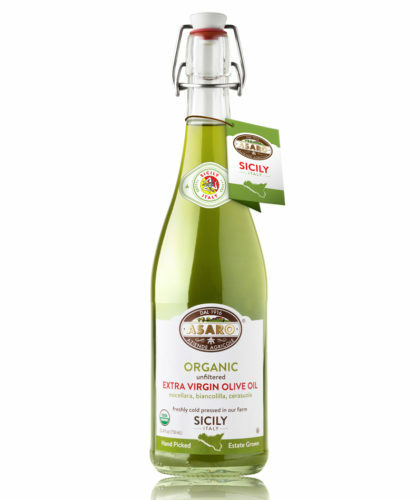 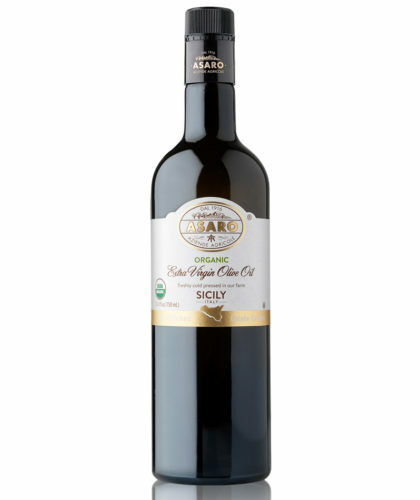 His belief is to treat the land with love and respect; his mission is to create the finest olive oils from the highest quality olives for all of the world to enjoy.